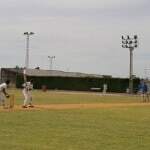 WITH ITS excellent facilities and location, Torrevieja’s Sports City has been a major success in involving the local community in Sport and attracting tourism. This week, Councillor for Sports, Luis María Pizana, outlined the major activities that took place in the Sports City during 2014. He noted that one of the major success stories is evolution and impact of promoting the facility to International teams and clubs with the Sports City showing an increase in visiting clubs and teams. Last year, 2014, a total of 6,309 athletes used the various facilities of the Sports City, of which 4,050 were local, while the remaining 2,259 were international athletes. 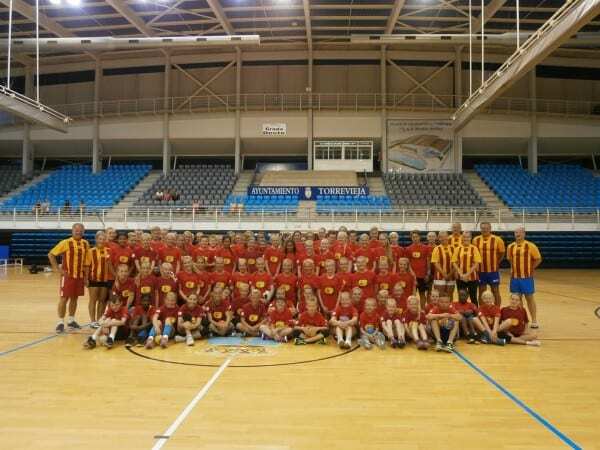 A total of 49 clubs and international teams chose Torrevieja for their campus and training, being mainly teams from Scandinavia (Norway, Sweden, Finland), as well as Belgian, British, French, Icelandic, Lithuanian, Russian and Dutch. 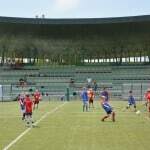 Luis María Pizana noted that the priority of the Department of the Sports City is to consolidate the brand ‘Torrevieja Sports City’ in the market of national and international sports tourism as a benchmark for quality, service and excellence. Already more than 30 requests are pending confirmation for new groups, teams and foreign clubs who want to use Torrevieja Sports City as the centre for their campus. Sports Tourism in Torrevieja is especially focused on football, swimming, handball, rugby, cycling, triathlon, athletics, cricket and tennis. Pizana highlighted the advantages of the city of Torrevieja compared to other athletic tourist destinations, that include personalized care for athletes from planning the trip to their departure from the city, as well as two essential and characteristic factors that are the good climate and outstanding facilities its Sports City, which brings in its 300,000 square meters a complex of unique infrastructures in Valencia. 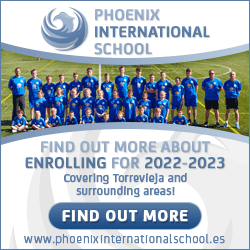 For more information, please visit: www.torreviejasportscity.com or www.torreviejaciudaddeportiva.com a quality web showcase aimed at professionals, plus additional information on their YouTube channel, Facebook page and twitter.